Darren Saunders has joined Databarracks as Senior Account Manager for legal to boost its presence in the sector. 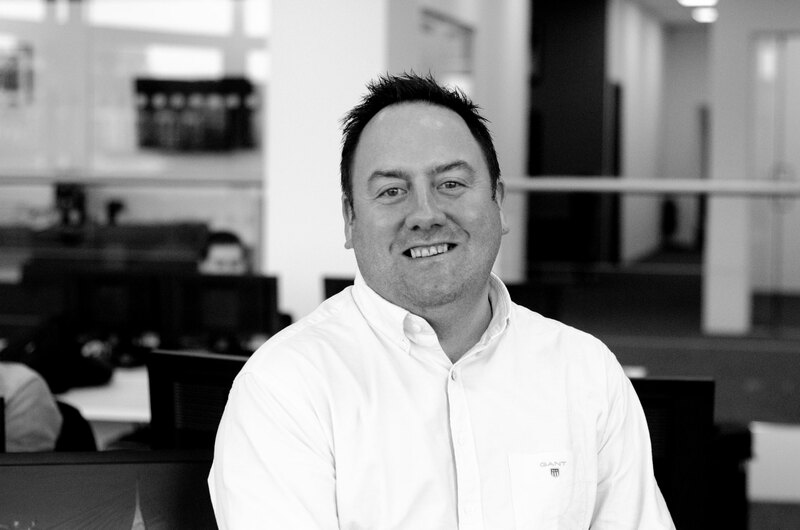 Darren brings over 15 years of experience providing services for legal and professional services firms, most recently at Tikit, BT IT Services, Bytes, Trustmarque and Capita. Darren commented on his appointment: “I’ve known the team at Databarracks since partnering with them during my days at Tikit. Backup and Disaster Recovery are key to maintaining operations for firms and the services Databarracks provided were a great fit. “Whenever I met customers in the sector, they would always speak very highly about the quality of service and the commitment of the engineers at Databarracks so I’m thrilled to join the team. Databarracks is the UK's specialist business continuity and IT disaster recovery provider. From the launch of the UK's first managed online backup services over 15 years ago, to our leading Disaster Recovery as a Service, we've been making enterprise-class continuity, security and resilience accessible for organisations of all sizes.